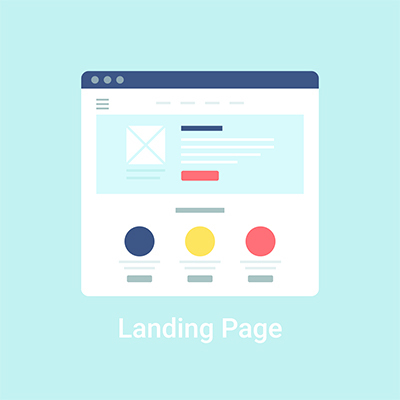 Remember, less is more when it comes to designing landing pages. 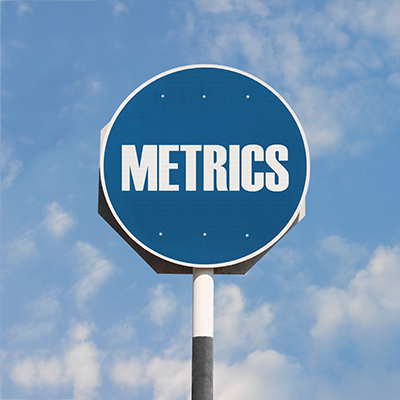 Did you know metrics are gold for lead generation? We’ll show you how you can improve your campaign now! 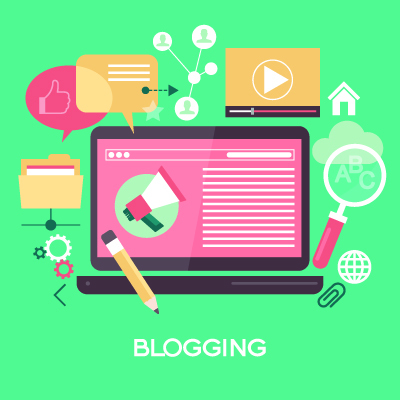 You don’t want to miss this helpful blogging formula! Join Us at the 2016 BCCA Conference! 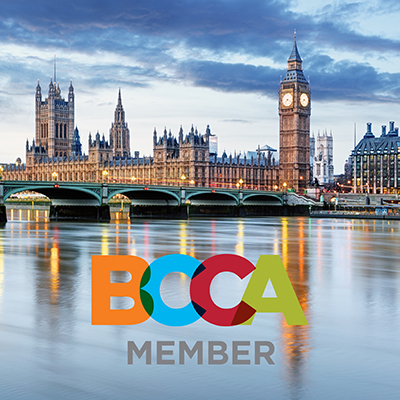 We’re excited to announce we will be attending and sponsoring this year’s BCCA Conference! 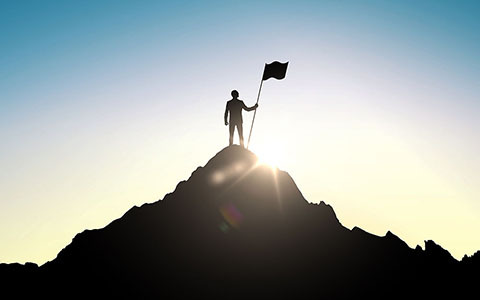 If you’ve recently started out in Affiliate Marketing, pick up a few of our tips! We cover some of the major perks of becoming a part of our Affiliate Network. 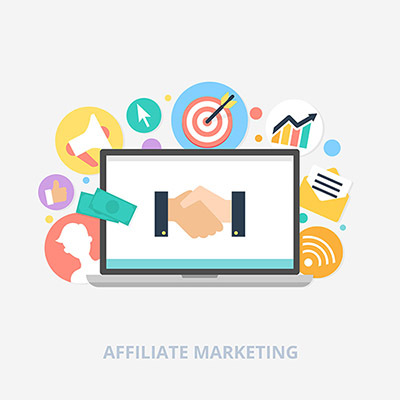 What is an Affiliate Network? 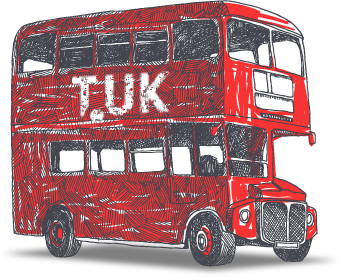 In the case of TdotUK, it’s a global network of affiliates and lenders, with one goal in mind.